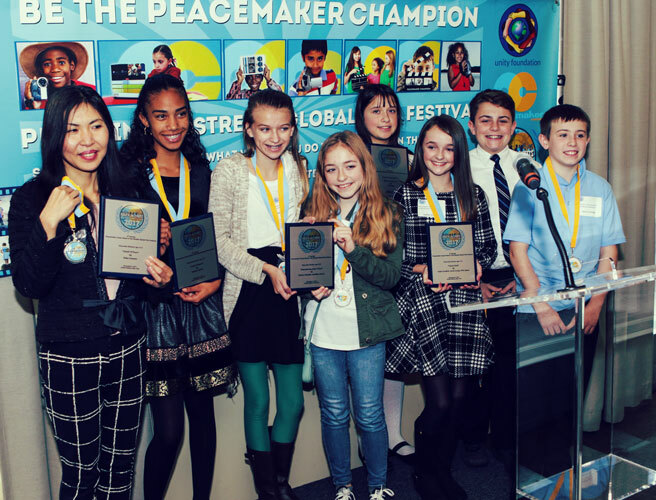 In the above link, this sweet girls idea of “Peace In The Streets”, Peace in her community, her family, her school, with her classmates and friends and at home is in shown through various ways of PLAY in her winning film called “Happy”. This lovely youths video is titled “Human Family” We have a variety youth from different age groups focusing on what they see as how to create Peace in their family, communities and world! 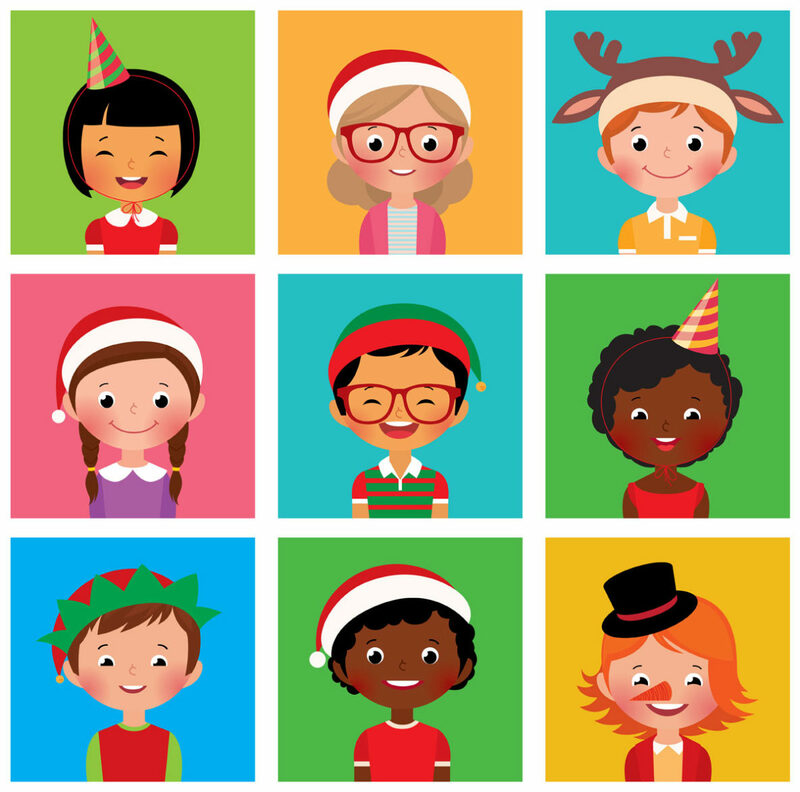 Happy holidays from our young film makers from around the world! Establish partnership with Plural + Film Festival; a joint venture program of UN Alliance of Civilizations (UNAOC) and International Office for Migration (IOM). 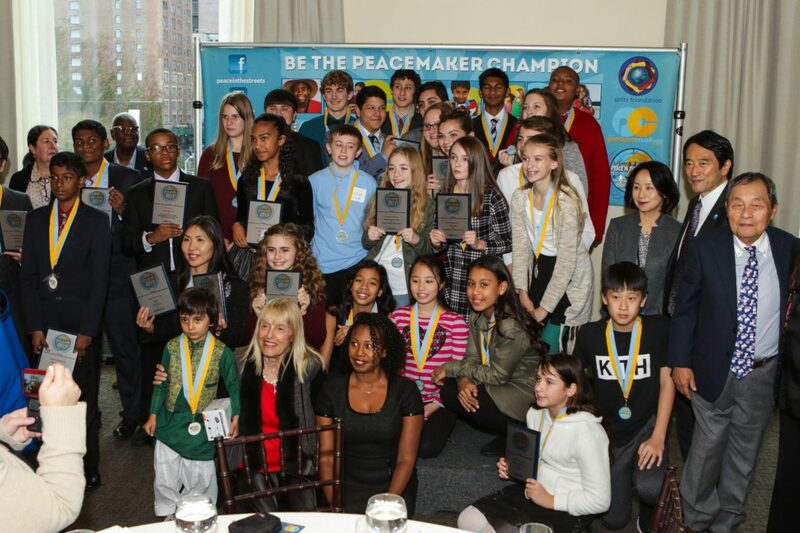 Winners from both festivals assembled at the UN in NYC to meet other youth film makers and share experiences and vision for a more congenial future. Gary Knell CEO of Sesame Workshop held in United Nations Delegates Dining room. 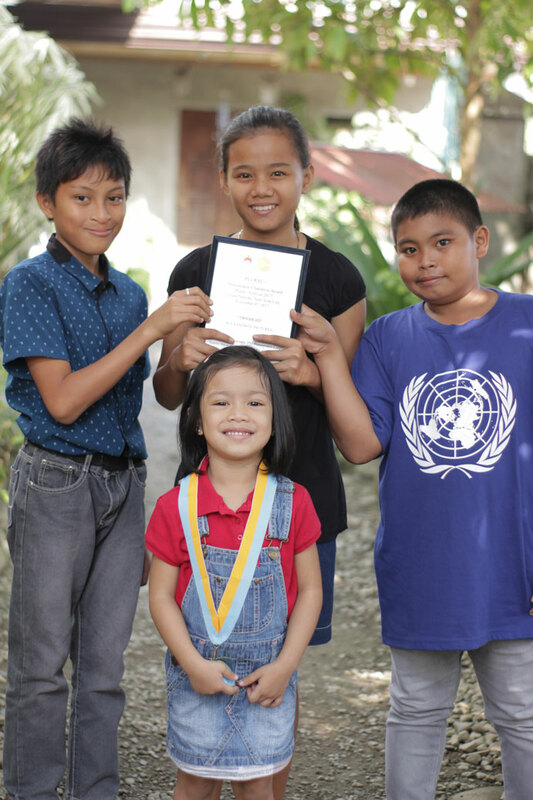 Peacemaker Corps a United Nations affiliated NGO with EOCSOC status, has been working with several UN agencies and other NGOs to spread our core program and raise the consciences about the deadly effects of violence at home and in the work place. Training may thousands more. 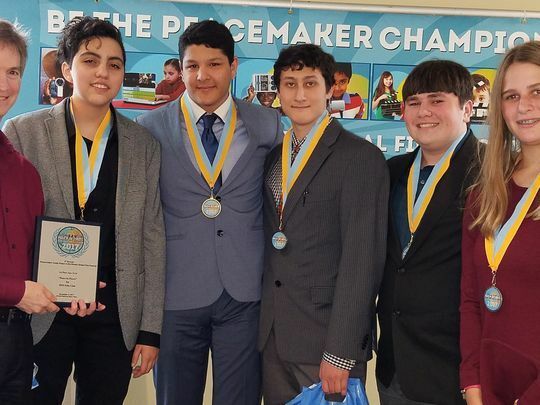 Peacemaker Corps Association was created and through the United Nations NGO program began to carry out the workshops and international seminars discussing the reduction of violence throughout the world. A change of administration in the White House and the war in the Middle East allowed us to pivot away from HUD and Form an NGO non for profit under Peacemaker Corps.